AgeMatch.com – Targeted at joining May-December Lovers, but does it? 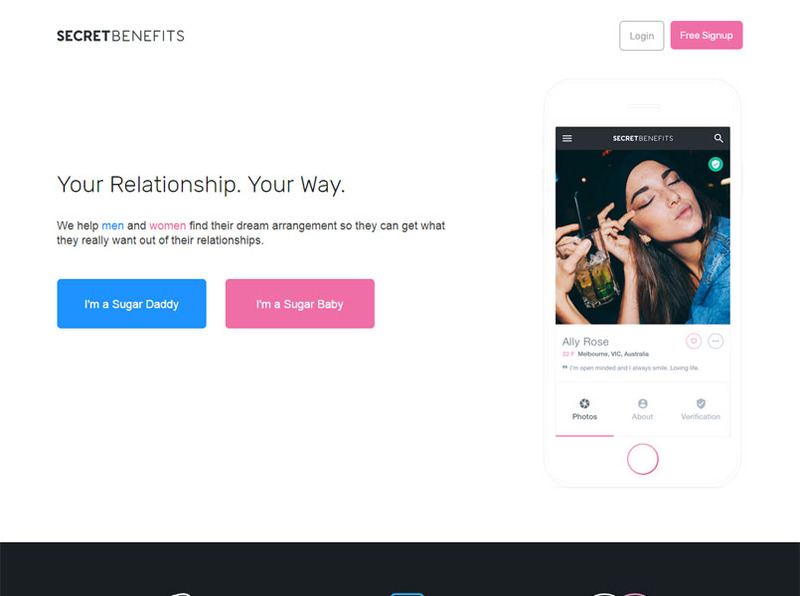 SudyApp.com – Weird name, but is it a weird sugar dating site? SugarDaddyForMe.com – Is there a Sugar Daddy for me here? WhatsYourPrice.com – Just the name of this site is a big red flag no-no! MissTravel.com – Need a rich travel buddy to fund your next trip? SugarDaddyScene.com – More like no real Sugar Daddies SEEN here!